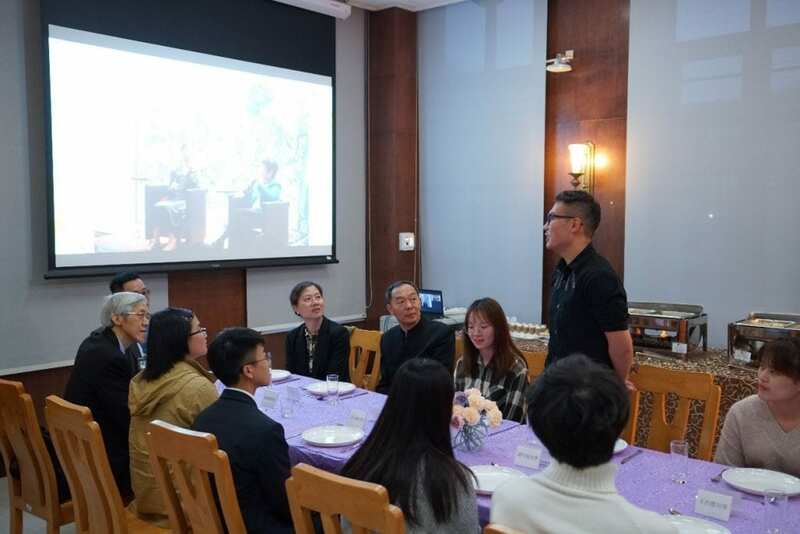 Cheng Yu Tung College was honored to hold a master dinner with Prof. Wang Anyi on March 25th, 2019. Prof. Wang Anyi is one of the most important contemporary fiction writers in China and was conferred a Doctor of Letters honoris causa degree by UM recently. 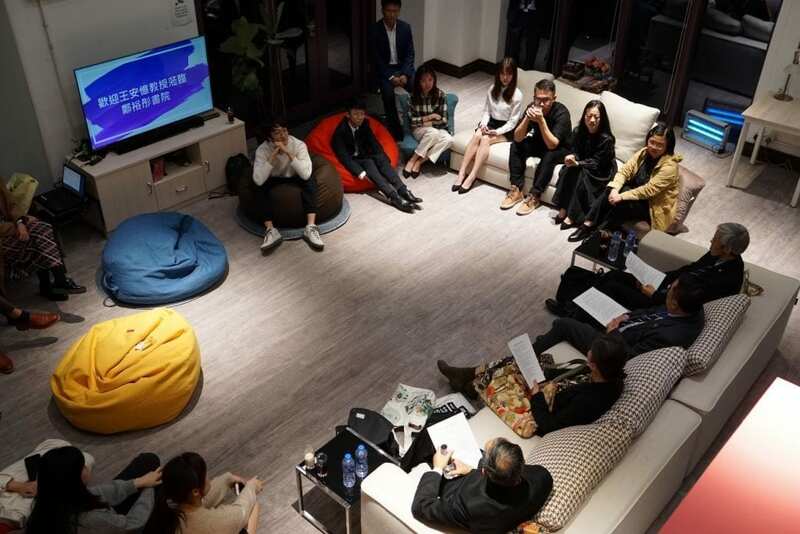 Prof. Wang used to come to CYTC for writing workshops in 2015. 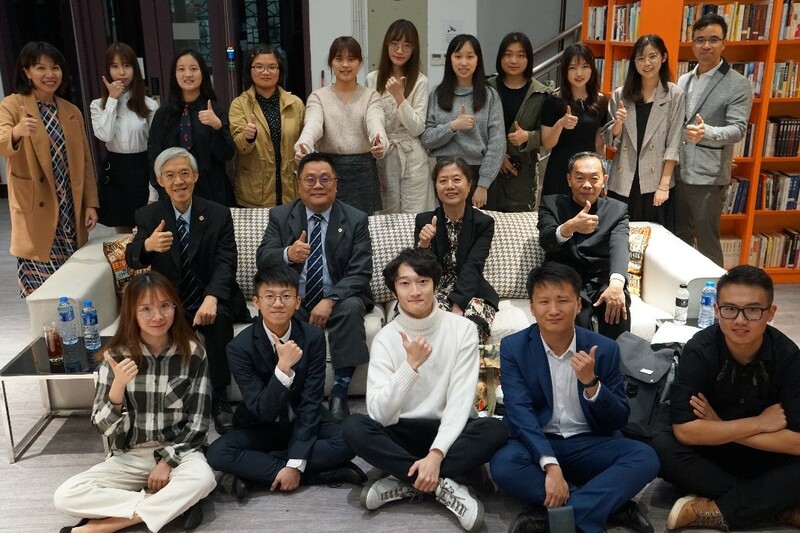 14 college residents attended the dinner while Prof. Wang’s spouse, Mr. Li Zhang and Dean of Students, Mr. Paul Pang were invited as well. There was a 50 minute conversation after the dinner. Prof. Wang talked with the students, sharing about writing style, writing skills, online fiction, traveling, and life and so on. 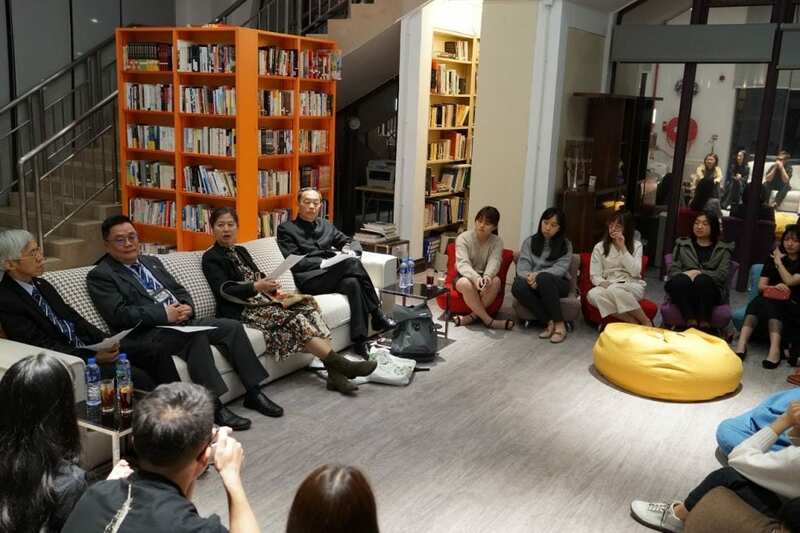 Prof. Wang’s mother is also a renowned writer and some participants were curious how her mother affected her on writing. Prof. Wang mentioned her mother didn’t teach her how to write but definitely gave a good environment of reading when she was small. To be a good writer, one might need to be tutored on writing skills but he also has to read a lot and have his own critical thinking. All the participants felt fulfilled having this chance to dine and talk to Prof. Wang. Prof. Wang’s works include novels, novelettes, short stories, essays and children’s books, including Documentary and Fiction, Song of Everlasting Sorrow, An Era of Sorrow, The Virgin Egg, An Era of Hermitage, Speaking to Myself, Sister Dear, Fu Ping, Romance and Love in Hong Kong, Ordination, Modern Living, Battle for Middle Street, The Gallant Maid, Story of the Uncle, Ruthless Heroes, Caltrop atop, Lotus root below, An Era of Enlightenment and others. Many of her works have been translated into different languages including English, German, Dutch, French, Czech, Japanese, Korean and Hebrew. Her most well-known novel, Song of Everlasting Sorrow, was recognized with a number of awards including the 4th Shanghai Literary and Arts Awards, the 5th Mao Dun Literary Prize, and the first Hua Zong Literary Award organized by Sin Chew Daily. The Song of Everlasting Sorrow traces the life story of a young Shanghainese girl from the 1940s till her death after the Cultural Revolution. Although the book was published in 1995, it is already considered by many as a modern classic. The other famous work, Scent of Heaven also won the 4th Dream of the Red Chamber Award.